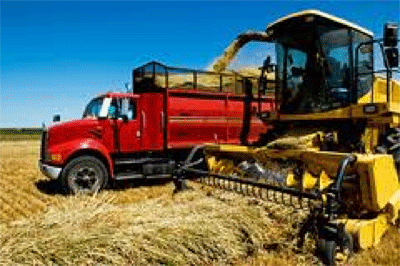 Farm equipment is one of a farmer’s biggest farm investments -- sometimes the biggest. That’s why tractor insurance, combine insurance and other machinery insurance is so important to your operation. Protecting these assets protects your future.